Microsoft today released a new update for its Sway app for Windows 10 Devices. 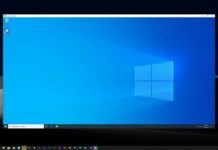 The company has released some new features apart from the usual fixes and improvements to the application on Windows 10. With the latest update the company has released support for Autoplay which will allow to play Sway in the background automatically.This Autoplay feature is available only for Office 365 Subscribers. Apart from providing Support for Autoplay users now have the new option of Viewing Sway’s of other people with a Quick Access option. Users can now use the New Templates like the Student Report, Presentation and more after taking the latest Sway update. 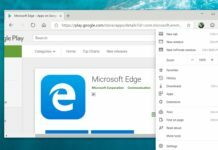 Apart from the above features there are the usual Bug fixes and performance improvements to the application on Windows 10 Devices. 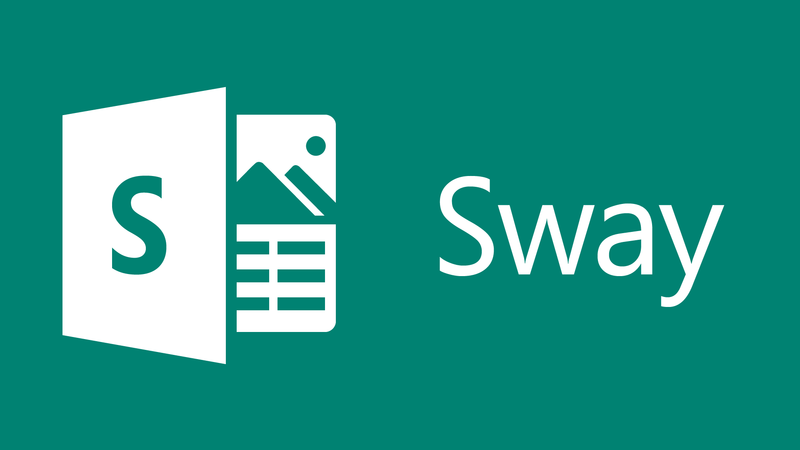 The update for Sway app for Windows 10 is currently live and users can grab it by clicking the below Windows Store link.